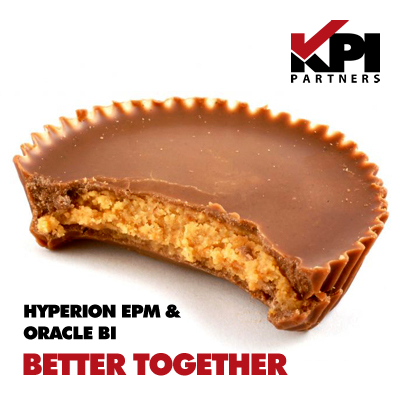 This solution is beneficial in OLTP applications like Oracle EBS that are integrated with OBIEE. In such scenarios, all the responsibilities/groups from OLTP source would be forwarded to OBIEE. 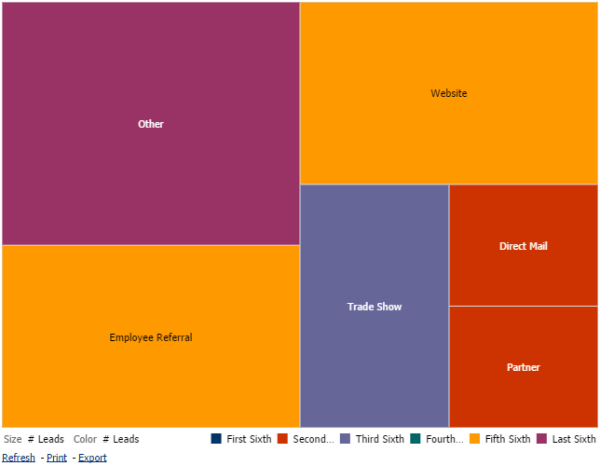 Instead of having all the responsibilities in OBIEE, the user has the privilege to select the required responsibilities at runtime and those would be passed to OBIEE. 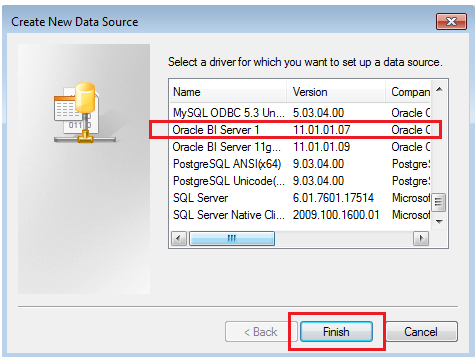 Note: This blog post considers Oracle EBS as an OLTP source which is integrated with OBIEE. SAML is the XML-based Security Assertion Markup Language being standardized at OASIS Security Services. SAML enables single sign-on and other security scenarios, and provides details about the authentication, attribute, and authorization information between security domains. SAML has the specific XML-based protocol by which security information can be transported securely across domains from SAML Authorities i.e. Identity Provider and the SAML Consumers i.e. Service Providers. 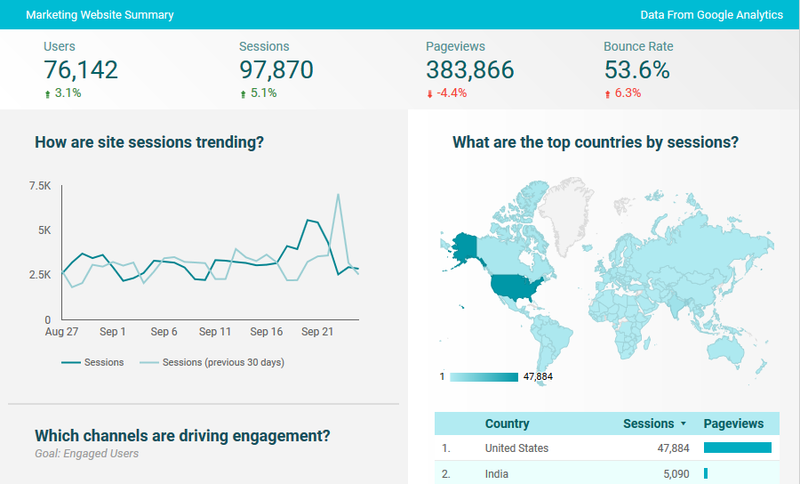 What Is A Level-Based Measure? By default, when we drill down within the products hierarchy from Brand level to Product level, the corresponding Revenue drills down to Product level. I attended Oracle OpenWorld (OOW) 2014 recently with a focus on BI, Big Data and ERP. As usual there was no shortage of information. The Partner briefings were particularly helpful in getting some insight into how Oracle sees the future. 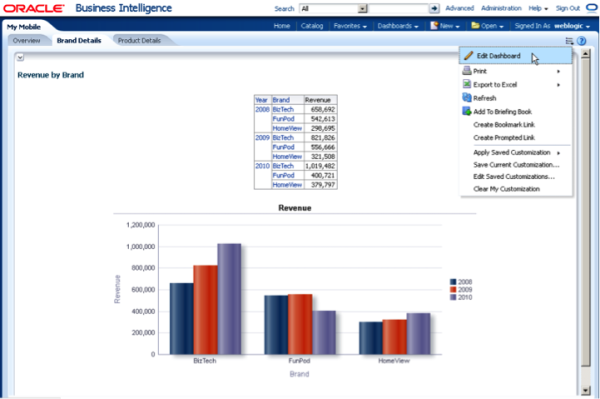 Oracle Business Intelligence Cloud Service (BICS) - Every organization should carefully evaluate the tool, as well as its potential for end-user adoption. In today’s technological landscape there’s an ever-accelerating demand for increased efficiency and effectiveness. An organization, before evaluating a new solution, must consider end-user adoption for every technology prior to implementation, particularly when the cost of deployment and training are often driven by the rate of user adoption.